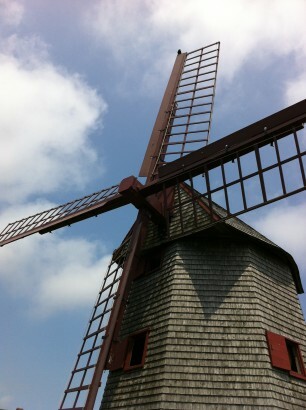 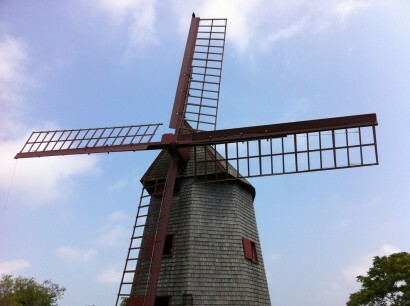 Built in 1745, the mill is the oldest functioning windmill in the USA. 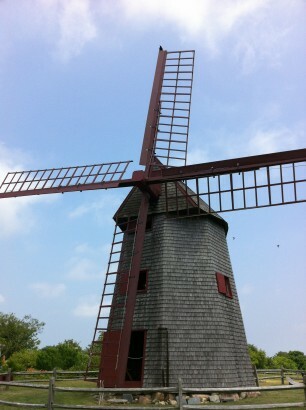 An iconic Nantucket landmark, it is owned and maintained by the Nantucket Historical Association. 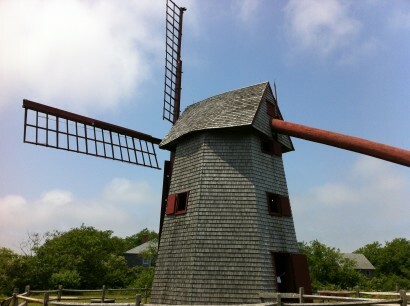 The association offers fantastic walking tours of many of Nantucket’s historic sites.